20 riders from all over the country will compete in what was previously known as the Honda one-make championship, each riding a factory-prepared Honda CBR250. 26 entries were received for the Open class, from which the field will be whittled down to 20. 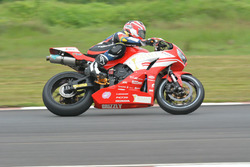 That list includes two Sri Lankan riders as part of Honda's efforts to develop motorsports in neighbouring countries. 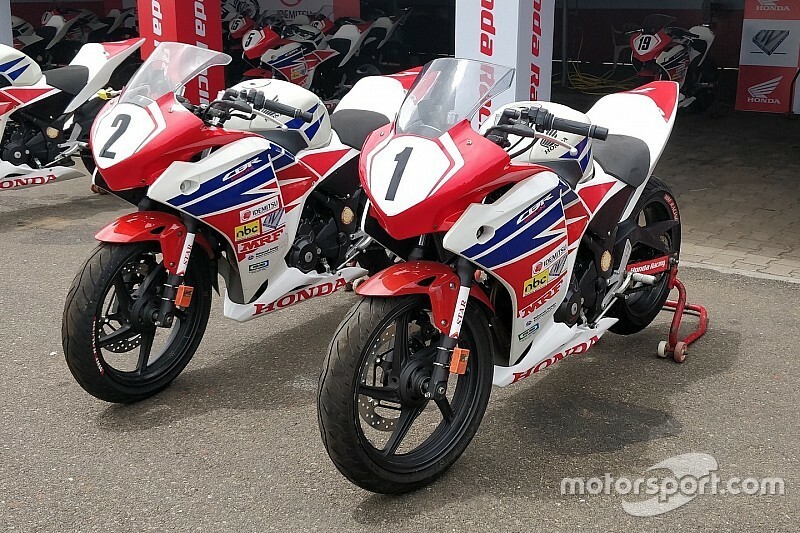 While the season opener will only have a single class for experienced racers, novice riders are expected to join from the following round on smaller capacity Honda CBR150 bikes. 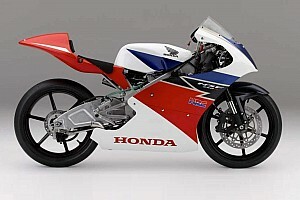 Apart from running its own series, Honda will also field six riders in the National Motorcycle Championship that is held concurrently to it. 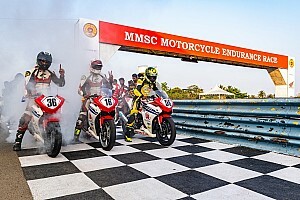 India’s first 125cc world championship racer Sarath Kumar, Asia Road Racing Championship regular Rajiv Sethu and Mathana Kumar S will feature in the flagship Supersport 165cc category. 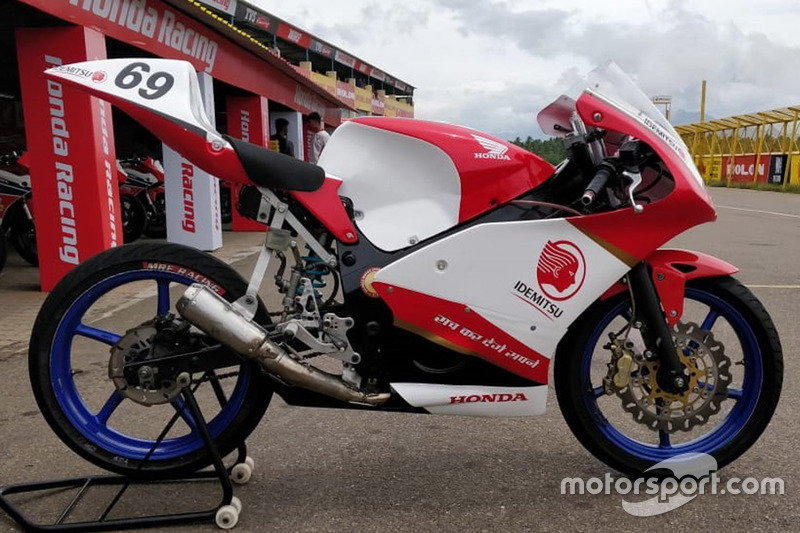 Senthil Kumar, who finished in the top-12 in the opening round of Thai Talent Cup, will lead Honda’s charge in the Pro stock 165cc category and will be joined by Anish Shetty, who scored his first ARRC points in Australia, and Mithun Kumar. 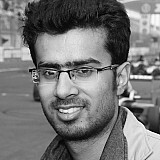 “Local boy Senthil will be joined by 5 other riders as a part of Honda Ten10 Racing team and are all set to fight for the podium in the opening round of national championship.